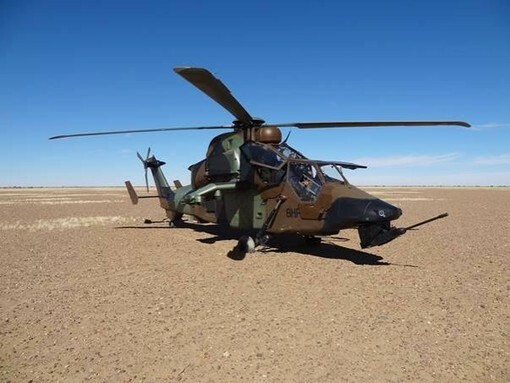 On 30 June 2017, OCCAR granted the final qualification of the TIGER HAD version (Support and Destruction Helicopter) in the Block 2 standard, achieving the final operational capability. This is the result of two and a half years of intensive work to qualify the evolution from the Block 1 to the Block 2 configuration, leading to the finalisation of the development of this weapon system. New Engine Controller and Monitoring Unit (ECMU-B). This qualification, performed in cooperation with Airbus Helicopters, the French and Spanish Ministries of Defence and the OCCAR TIGER Programme Division, provides a helicopter configuration which ensures the operation of the HAD helicopters at their full capability and the launching of future system improvements, like the new Maintenance Software Release 1 (MR1). 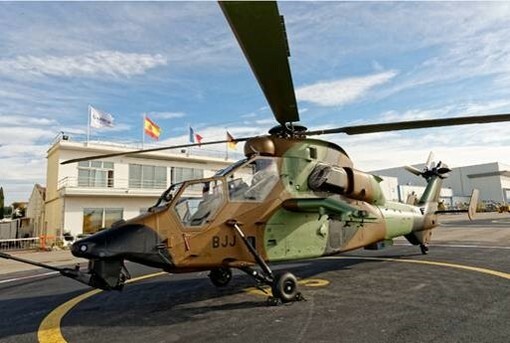 This achievement concludes the development of this helicopter which is currently in use in the French and Spanish Armies with respectively 24 HAD/F and 12 HAD/E helicopters already delivered. The end user has expressed its satisfaction regarding the Block 2 configuration, which is currently in operation on national territory and deployed overseas. the helicopter software upgrade expected to be available in 2019 (MR1).